Beautiful Dress: Shoes, 1760-80, British, silk. Metropolitan Museum of Art. 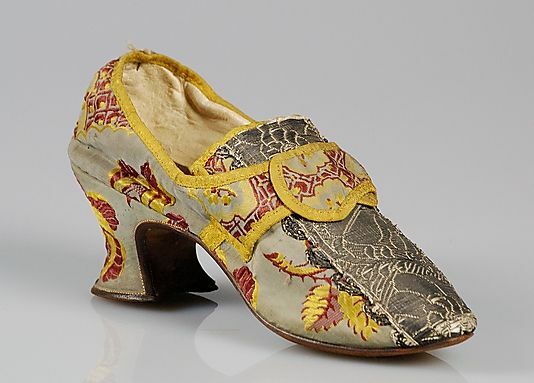 Shoes, 1760-80, British, silk. Metropolitan Museum of Art.